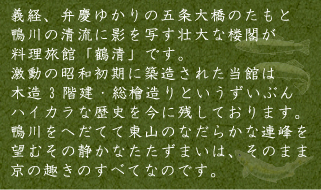 Welcome to Tsuruse. 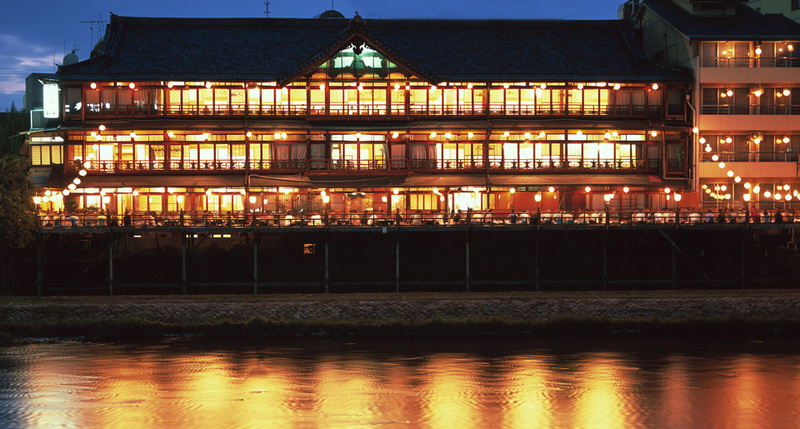 This Traditional ryokan is located along the Kamo River in Kyoto. 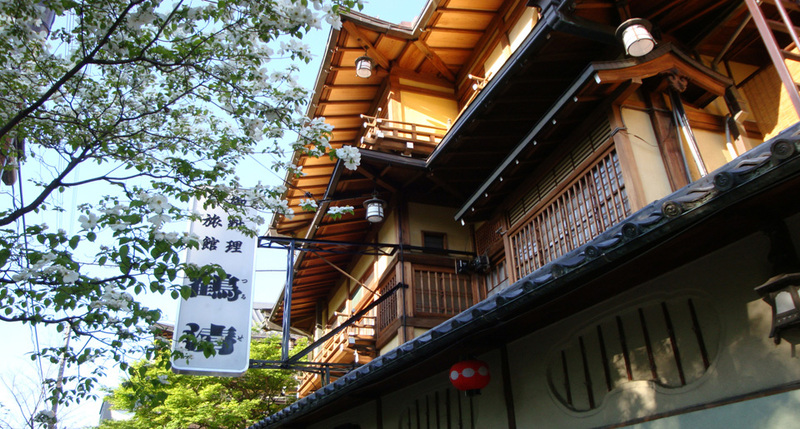 Tsuruse Inn is popular for his dining terraces (noryo yuka ) that are set up from April to September. 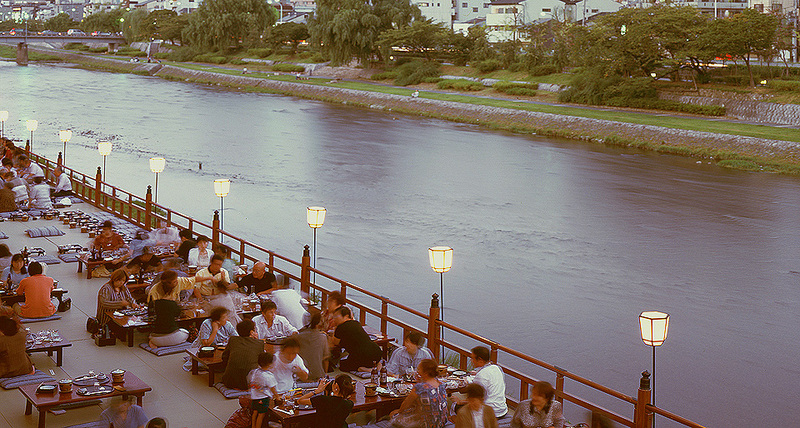 As summer is hot and sticky in Japan it is a great experience to eat dinner on the terraces of Tsuruse taking advantage of cooling breezes off the river. 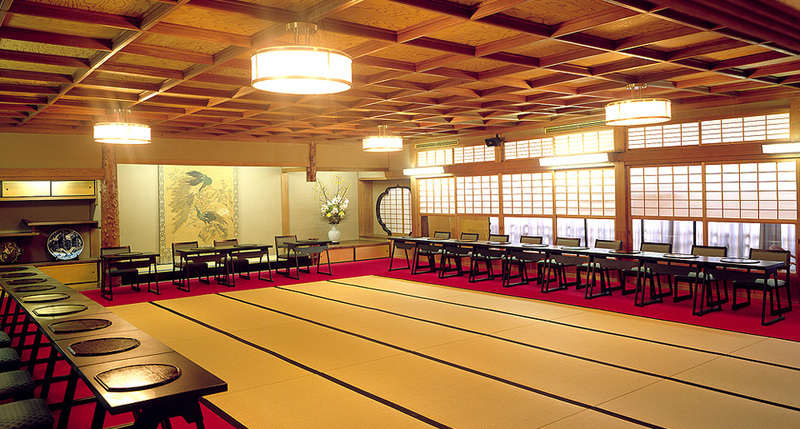 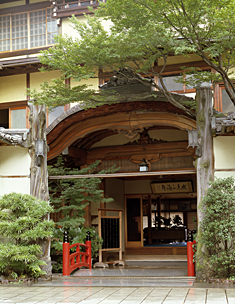 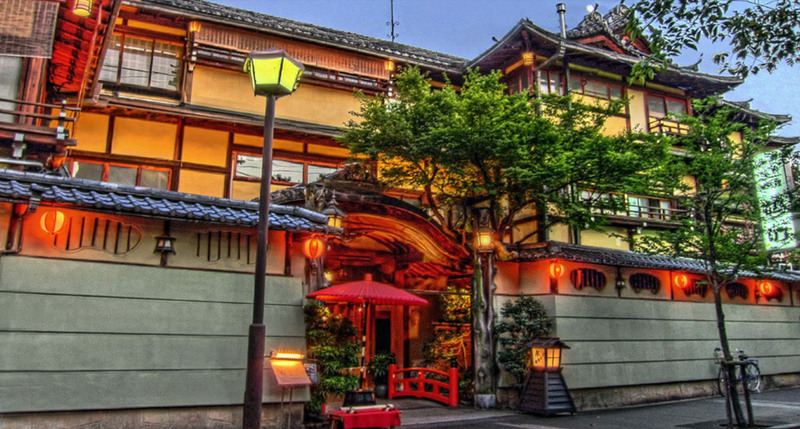 This ryokan has been serving Kyoto’s residents and tourists since the Meiji period. 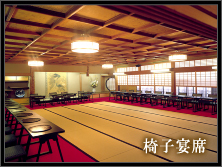 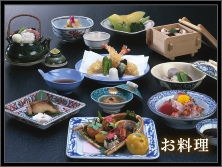 Their Kyo-kaiseki is one of the most traditional one. 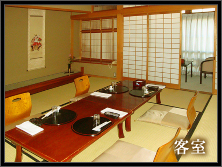 Tsuruse has 7 rooms and none of them have a private bath or toilet. 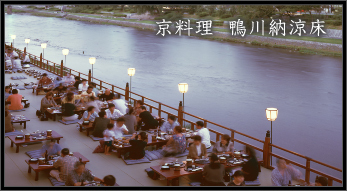 Copyright © 京料理　料理旅館　鶴清 All Rights Reserved.